Y brought me out yesterday to Sg Wang and Pavillion to shop. 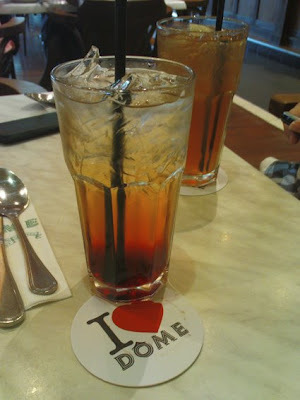 Before I started to buy anything, we went to Dome to fill up our stomach with yummy food. 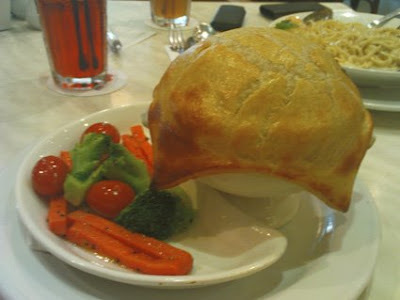 I miss Dome here, because they serve nice creamy pies and pasta, of course it's yum! 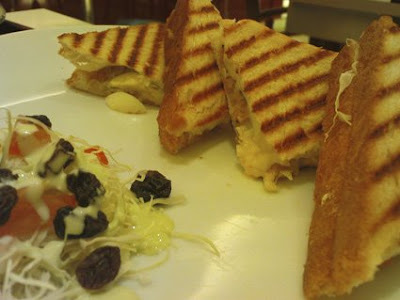 We head to Pavillion after that, then straight away, I pull Y to look for MOF (Ministry of Food)! A place that my buddy J brought me to 5 months ago. I love MOF. I miss MOF alot! 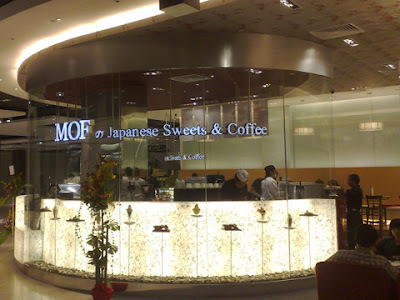 MOF serves Japanese style ice cream and desserts - certainly different from other ice cream cafes in KL. 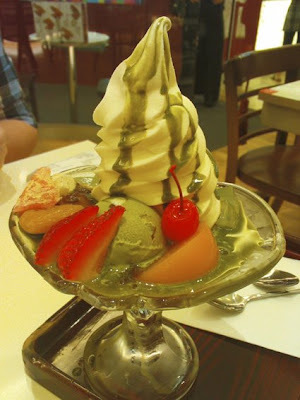 Expect azuki and macha and other typically Japanese ingredients. 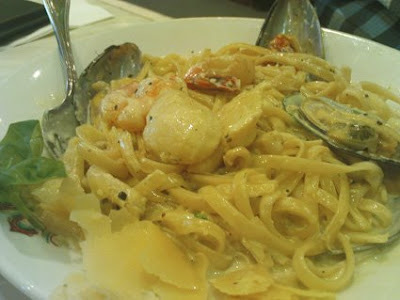 I ordered quite alot for Y and myself. I can't help it! 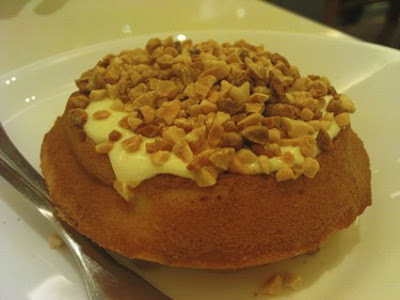 It's so beautiful and yummy! 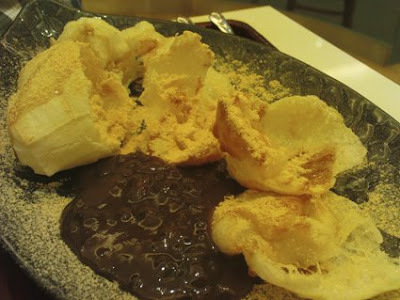 Oven-baked Japanese mochi with Japanese soya bean powder and Hokkaido red bean paste. Soft serve with green tea sauce, kanten jelly, fruits, Japanese dumpling and Hokkaido red bean paste. I'm gona miss MOF. Again.